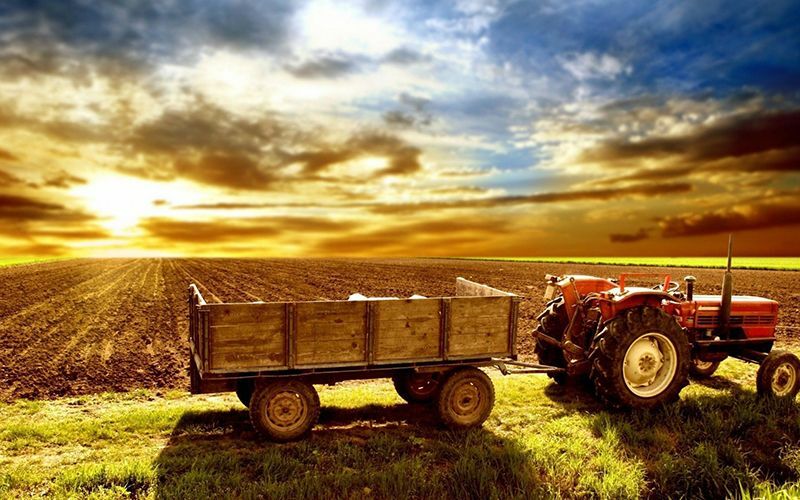 for the organic cultivation of vegetables and gardens, farming and nurseries, sports fields and golf. 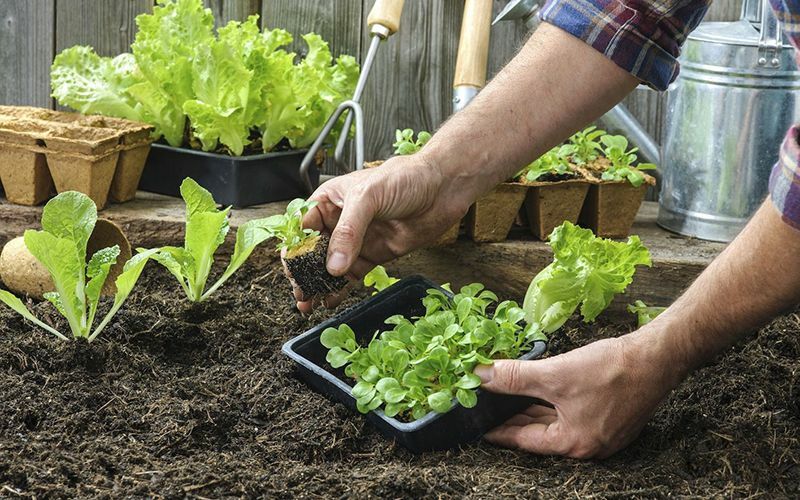 read Anna's advice to get extraordinary results from your garden or organic vegetable garden. 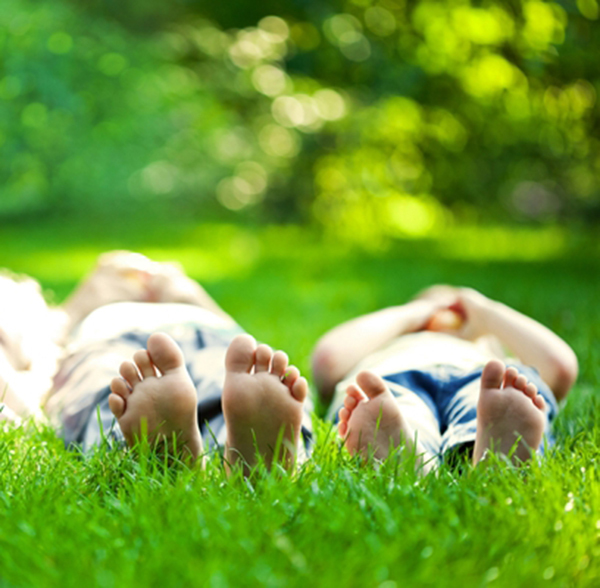 In a natural way ... respect for nature, its rules, its balance, for a healthy, lush and ecological lawn. 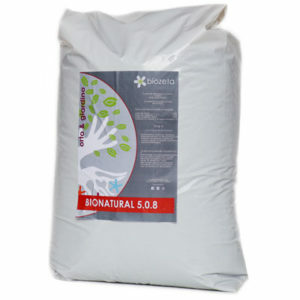 Biozeta biological method for a biological or integrated management of lawns, ornamental plants and golf courses. with a low environmental impact, organic, organic and biodynamic. Biozeta: natural organic products for vegetable garden, garden, professional farming and golf courses, organic fertilizers and high quality biological fertilizers to obtain vegetables, fruit and healthy plants in a natural way and with respect for soil, environment and man. 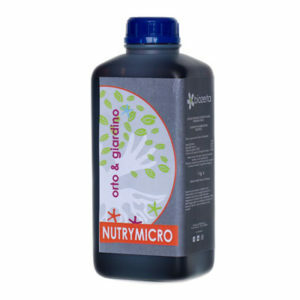 We offer innovative organic systems and products for a natural growing method. 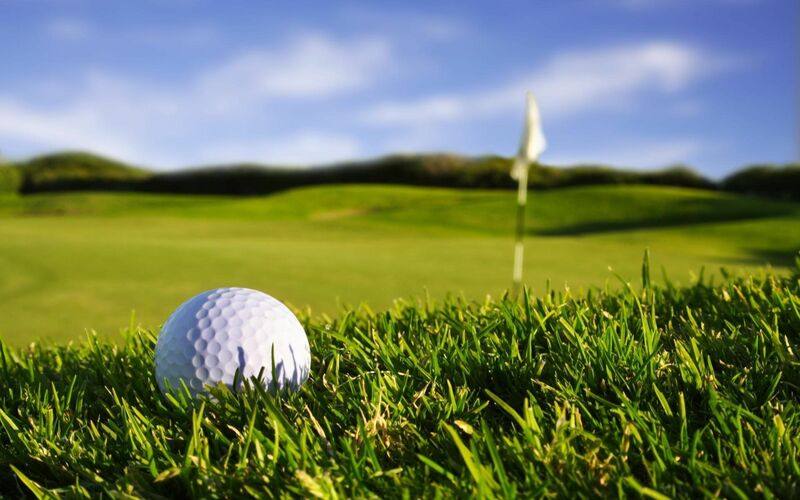 Organic products designed for specific uses on turf, ornamental plants and golf courses. Guarantee products able to preserve over time the natural balance of the territory around us. Our laboratory: experimentation, research and innovation to guarantee high quality organic products. Autumn is coming! 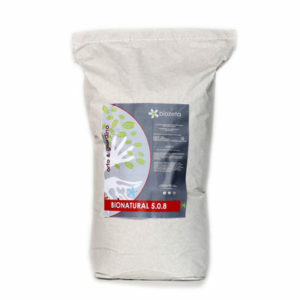 Buy our kit and prepare your own organic vegetable garden! The package contains everything you need to get high quality organic vegetables and fruit, for an area of 100 square meters! 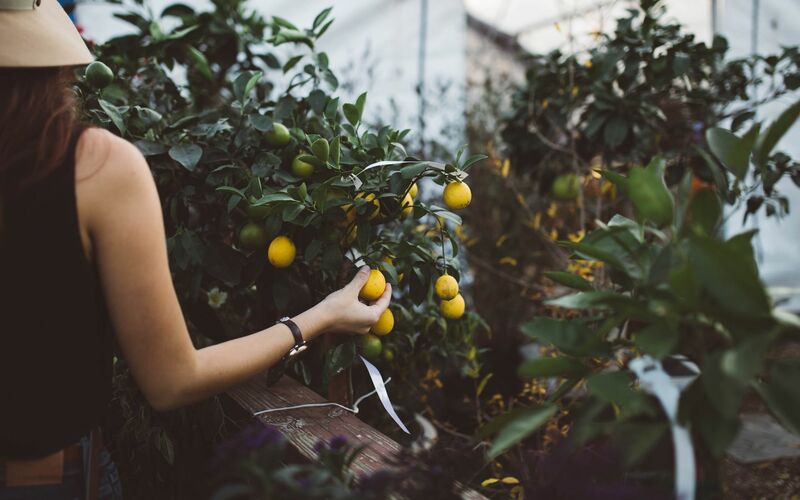 Treating a natural garden to create a place to find health and well-being. Today's challenge is to guarantee products able to preserve over time the natural balance of the territory around us. 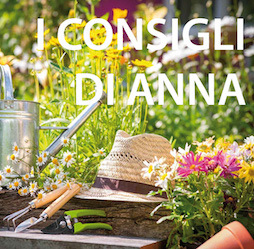 Read Anna's advice to get, in every season, a garden or organic vegetable garden of the highest quality! 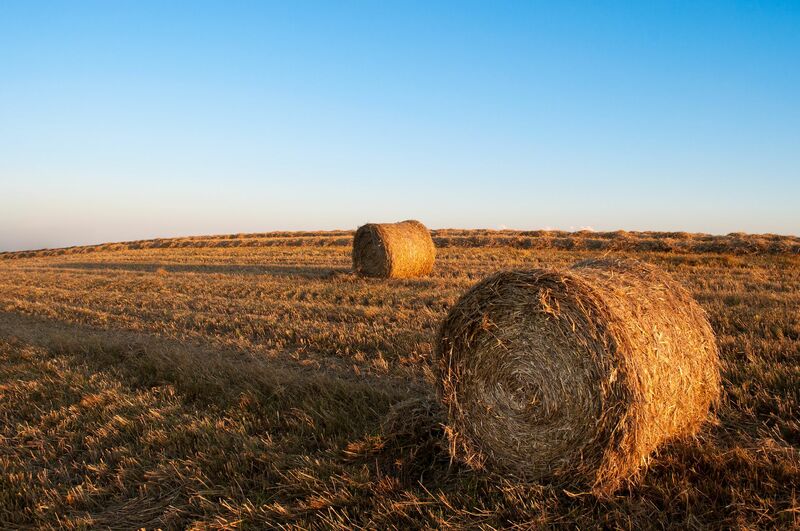 Biozeta chooses to use and develop products based on quality organic matrices because organic integration in the management of green gives greater agronomic effectiveness with less impact on the environment. 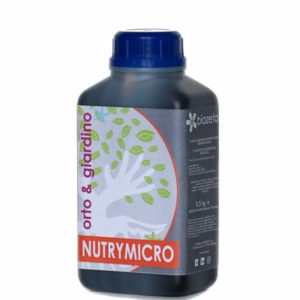 Development of natural and innovative products, for greater agronomic efficiency with less impact on the environment. Synergy of natural products for the maximum professional agronomic result for an effectiveness guaranteed by years of experimentation and applications. Passion, continuous research and experimentation. Professionals in developing effective and eco-sustainable agronomic methods. 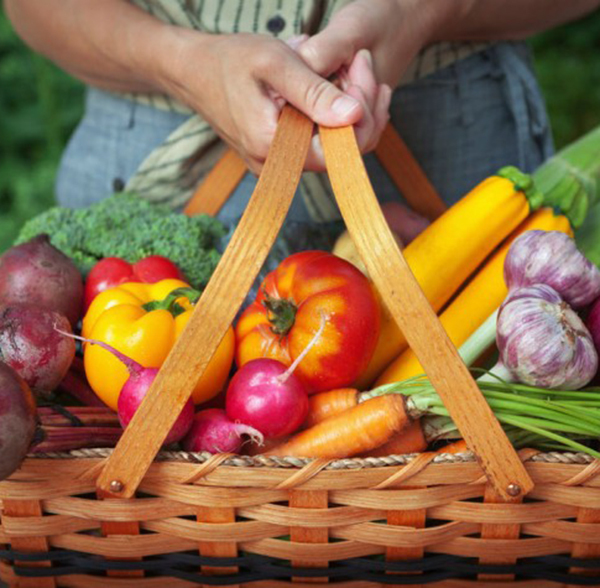 Get healthy vegetables, fruits and plants naturally and with respect for soil, the environment and people.